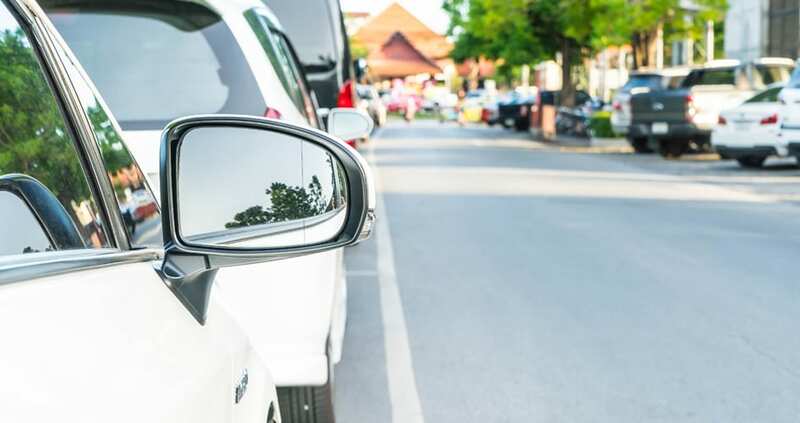 As the parking industry has continued to evolve, sensor technology has emerged as the primary innovation. Parking Sense’s founding directors were pioneers of this technology and their wealth of experience has led to the EasyGuide system. EasyGuide hardware installed in each parking space accurately detects and “announces” via LED indicators the occupancy status of each space. This real-time information enhances the customer experience by improving traffic flow guiding patrons seamlessly to available parking. Globally, we have proven we maintain a “best-in-class” accuracy status of 99%+ with our installations which is a fundamental requirement for effective data-based management (i.e. dynamic pricing and consumer parking app transactions). Traditionally, parking guidance solutions have been expensive to purchase and more expensive to install. EasyGuide has been engineered with a focus on being cost-effective, affordable and minimally invasive to install.